Access Atelier LLC is your source for TAS plan review and site inspection. Consultation for your project is also available, including assessment of existing buildings, for compliance with ADA and Texas standards. Your needs are met whether you have a residential, commercial, municipal, campus, office, retail, or industrial project. Our office is located in Arlington, Texas, centrally between Dallas and Fort Worth. 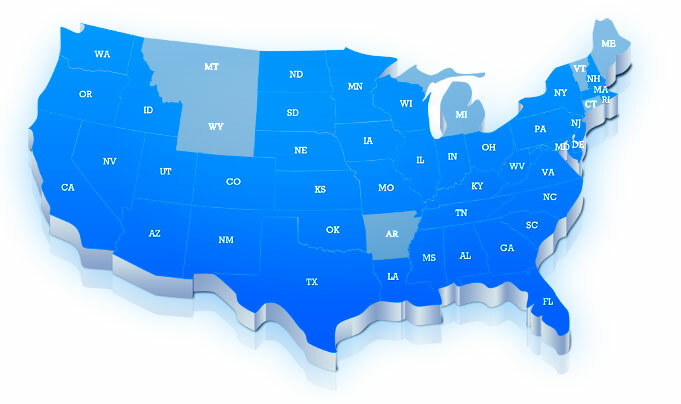 Conveniently located to Mansfield and the Mid-Cities, our Accessibility Specialists are available to assist with projects across the United States. Our Registered Accessibility Specialists (RAS) have performed well over 1000 plan reviews and inspections for projects throughout Texas, and are here to assist you in each aspect of access compliance from preliminary design through post-construction inspection. Atelier will review your construction documents for access compliance as required by TDLR. We will outline non-compliant areas and provide you with a comprehensive summary of conditions to address through the construction process. We are here to work with you from registering your project with the state through your inspection and any needed corrections. Upon completion, commercial and public projects in excess of $50,000 require a site inspection for access compliance. This is in addition to local building codes and ordinances. Our Accessibility Specialists will visit your site and provide the necessary reporting to the TDLR, through to any needed corrections. Atelier thoroughly understands guidelines that may affect your project. By identifying accessibility concerns early in the design process, your design professional is able to incorporate these minimum standards throughout the design development. Finding construction errors after completion can be costly. Atelier provides site visits upon request, to inspect concrete forming, rough-ins, and framing. Minor adjustments now avoids lost time and added costs to your project. Access to your facility does not have to be unsightly. Our team assists in developing creative solutions, incorporating universal design, allowing your project to be more comfortable and easily accessible for all visitors. A thorough understanding of the required standards enables Atelier to discuss available options in resolving architectural barriers that may exist.